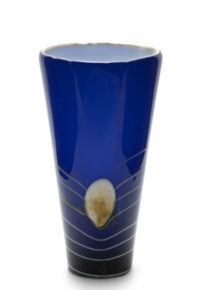 After firmly establishing themselves at the forefront of international ceramics design during the 1950s, modern West German ceramics underwent a second explosion in design during the 1960s and 70s, pushing boundaries of form, glaze and colour to their limits. 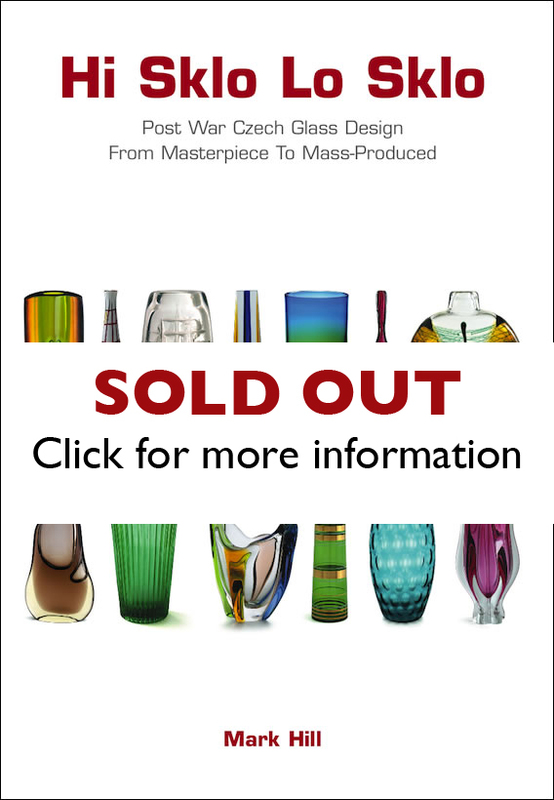 With over 180 specially commissioned, full colour images by Graham Rae including marks and labels and a specially written introduction, this is the first publication to address this previously ignored second revolution and covers leading makers including Scheurich, Ruscha, Jasba, Dümler & Breiden, Kreutz, Marei, Walter Gerhards, and Bay. • Over 200 specially commissioned, full colour images by Graham Rae. • A specially written, updated introduction setting these ceramics in a historical, social and economic context. 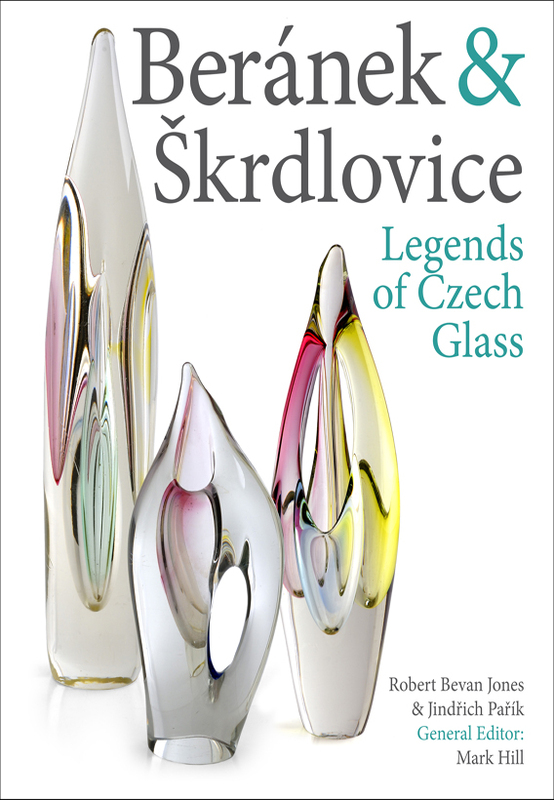 • 12 chapters, each focusing on the products of one maker, including Scheurich, Ruscha, Roth Keramik, Carstens and Bay Keramik. Final chapter covers other makers including Schlossberg, Walter Gerhards, and Marei. • Each chapter opens with an introductory page covering key dates, designers and pointers to identification. 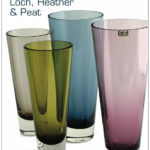 • Three thumbnail images illustrating typical features, marks or labels. • Item description pages include a caption and footnote, including markings, size and pertinent information relating to the object shown above. 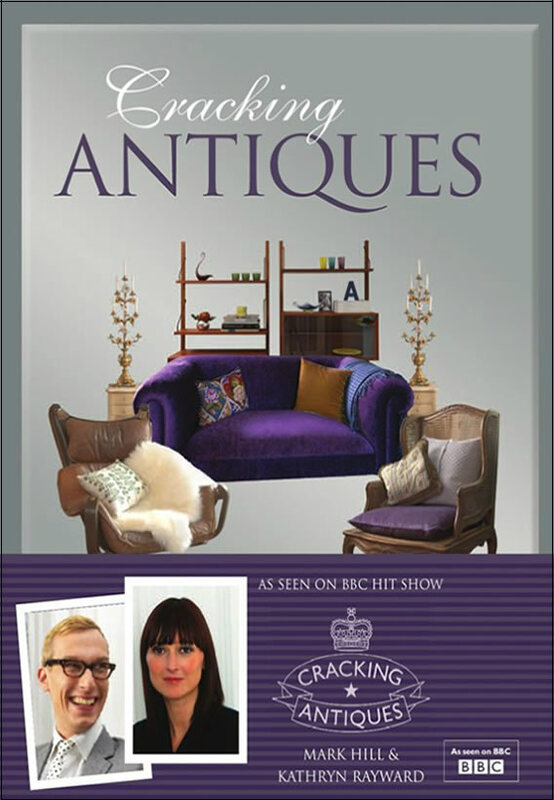 A FREE price guide insert is included with every copy. 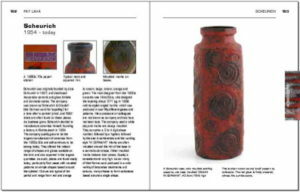 The first edition of this catalogue (now sold out) was produced to accompany the exhibition of the private collection of Dr Graham Cooley, held as part of the King’s Lynn Arts Festival 2006 from 14th July to the 12th August 2006. 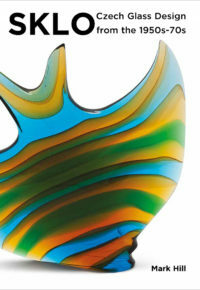 See ‘Past Events’ under the ‘TV & Events’ menu option for photographs of the exhibition. 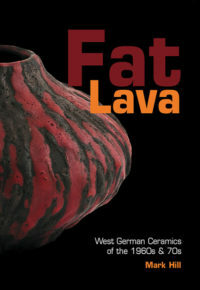 The second, revised edition (also sold out) was published to commemorate the second Fat Lava exhibition held at specialist dealer ‘Mid20C’ in June 2008, and online at www.fat-lava.org. 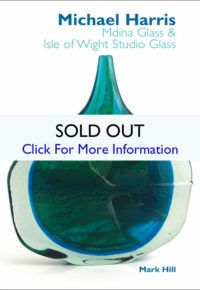 The third edition has now also sold out. This fourth edition has been published in response to the growing popularity of the area, and the constant demand for literature on the subject. This is a revised and expanded edition of the original Fat Lava bookalogue. Around 75% of the images are the same. 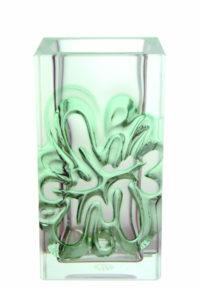 The introduction has been updated with new information discovered since 2006, and some new images have been added. 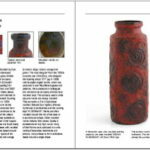 In the main body of the catalogue, some pieces have been re-attributed to other makers, and information about certain makers has been updated. We’ve also included an updated and expanded bibliography and a practical ‘The Best & The Rest’ double page spread pointing out features to help you identify the best from the vast selection on the market. If you’re already a Fat Lava fan, you’ll learn plenty of new facts. 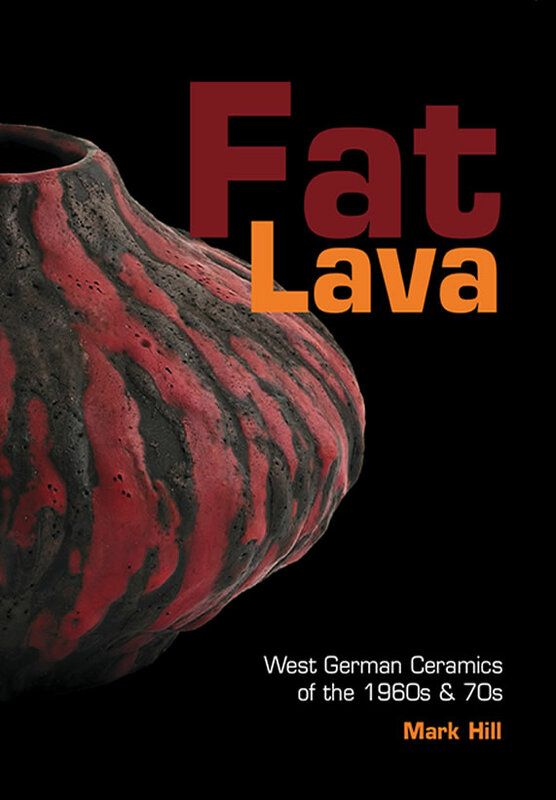 If you’re new to Fat Lava, you’ll need this book! ‘Fab’, I think, is the correct vernacular! This copy of your book is for my sister. 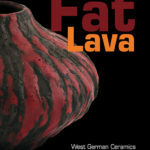 I got a copy 11 months ago and now have 110 pieces of “Fat Lava”! Just a quick note in appreciation of this GORGEOUS reference book. The photos & information are a great resource for a novice collector such as my self, I even laminated the price guide! 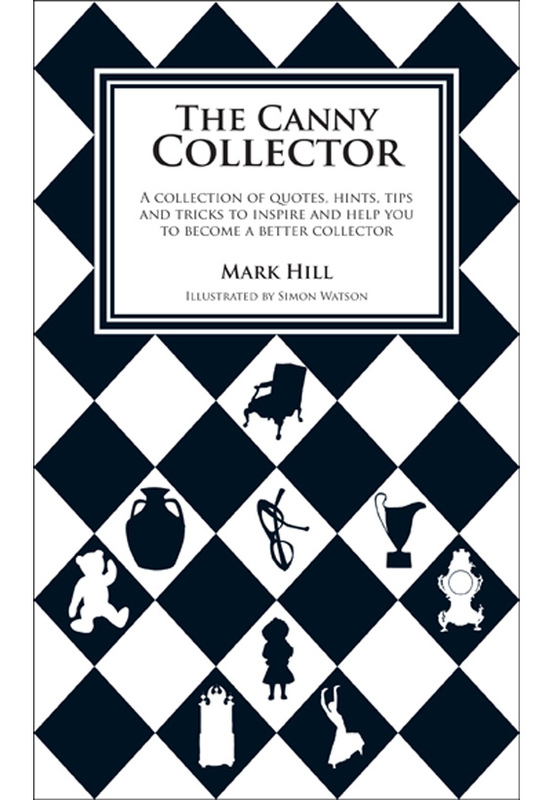 It’s a lovely production…it will be a great guide to my collecting. Congratulations on producing such an excellent book! 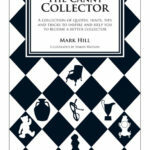 It’s absolutely brilliant and is already much thumbed – and totally indispensable! Thank you for your fantastic effort with FAT LAVA book. 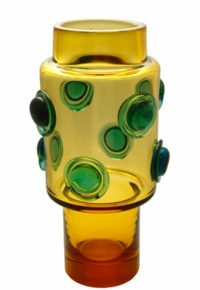 It has helped me identify some of my unknown vases. The quality of the text and the images is superb. The book is a treat – very informative, well designed and superbly photographed. 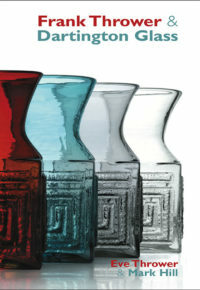 The book has made me feel a certain urgency to snap up all the West German pottery I encounter. To the detriment of my wallet, living space and husband. I’m blaming it all on Fat Lava. What a fabulous book, there are a few good investments that I have made this year, and I must say that this is most definitely in the top five. There is not a week goes by with out me picking it up as a reference guide.